Merry Christmas everyone! Or “Meri Kurisumasu”, as they have it over in Japan. It’s estimated that less than one percent of Japan’s population in Christian, and so it should come as no surprise that Christmas in Japan is not an official national holiday in Japan. 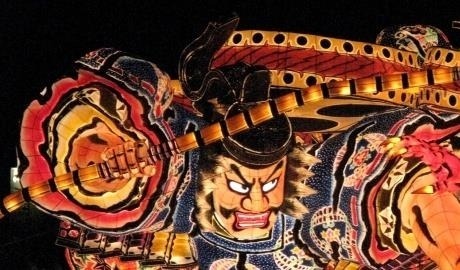 New Year is an important family occasion (and the Japanese have about a billion-and-one other festivals to keep them busy throughout the year), but on Christmas business generally continues as usual. Yet, to say that Christmas isn’t celebrated in Japan would not be entirely accurate. On the contrary, to quote Bill Nighy, Christmas is all around. Pretty much as soon as the Halloween decorations come down, Christmas is almost immediately EVERYWHERE in Japan. Shop windows, department stores, television adverts and the streets of every town are festooned with Christmas decorations, Christmas trees, Christmas songs and Christmas lights. Touts dressed as Santa harangue passersby on every corner to buy convenience store Christmas cake or rent out a karaoke room, and most self-respecting cities will have their own Christmas market offering mulled wine, mince pies and all kinds of other overpriced festive treats. Most impressive of all Japanese festivities are the Christmas “illuminations”, as you will know if you checked out David’s photos last week. 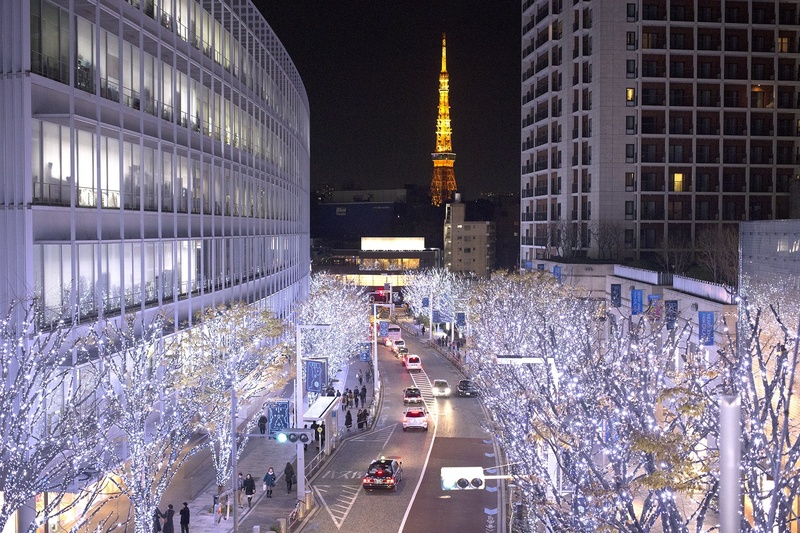 In comparison with my hometown in the UK, where we’re not allowed Christmas lights because we have “the wrong type of lampposts” (yeah, right); pretty much every city, town and hamlet in Japan has its own dazzlingly over-the-top light display. Frankly, it puts our efforts over here in the UK to shame. 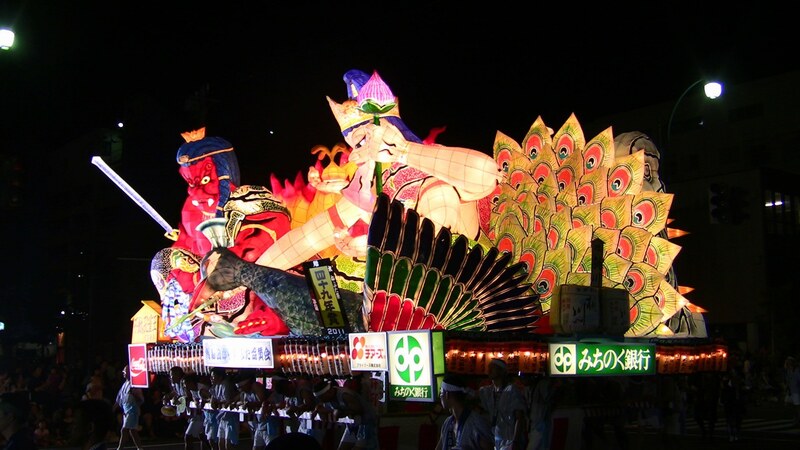 As I mentioned in a post a few weeks back, there are a great number of illuminations to choose from if you’re planning a trip to Japan in the winter – some consisting of literally millions and millions of lights. As Tofugu has astutely pointed out, whilst most Japanese people do realise that Christmas is a celebration of Jesus’s birthday – a significant proportion of actually believe that it is in fact a celebration of Santa’s birthday. Nevertheless, I think that we can safely say that while the religious element may not have made it to Japan, the “true meaning” of Christmas (which is presents) has not been lost in translation. Whilst Christmas in Europe and indeed most of the Western world is all about being with your family (to facilitate the getting of presents, of course); Christmas in Japan is all about couples. 4. Christmas cake ain’t Christmas cake. And women are also Christmas cakes. Christmas cake is also a big thing in Japan, having made its way to Japan over hundred years ago courtesy of the Fujiya confectionary company. 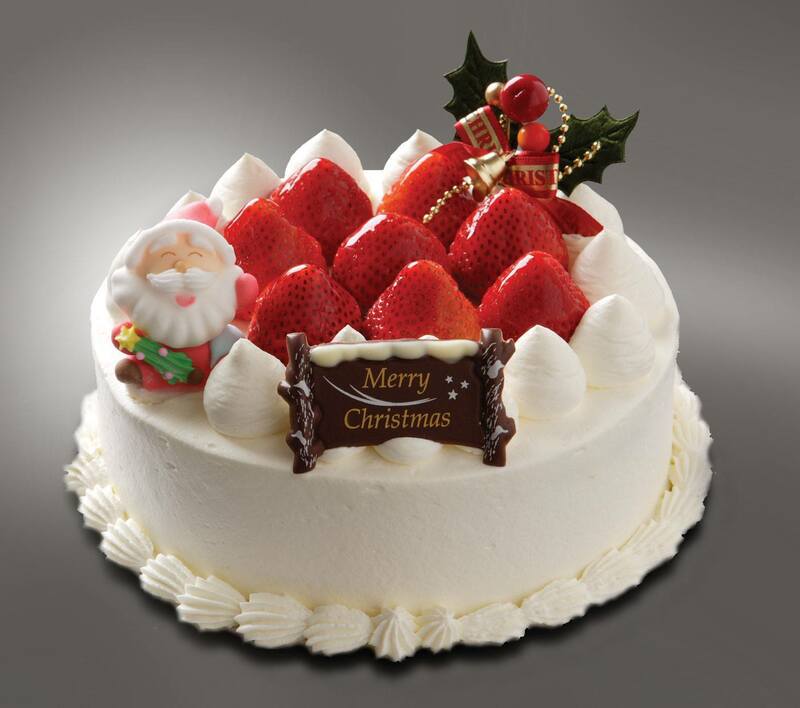 But while the Christmas cake I know is an alcohol-laden fruit cake covered in marzipan and icing, Japanese Christmas cake is usually a vanilla-flavoured sponge with whipped cream and strawberries. But why? Well, according to KFC’s official line, it all began in the early 70s when an unwitting foreigner, unable to find a Christmas turkey in Japan, decided that KFC was the next best thing. KFC employees (who were apparently eavesdropping at the time) took note, and in 1974 the brand launched a wildly successful advertising campaign propagating the slogan クリスマスはケンタッキー “Kurisumasu wa Kentakki”: “Christmas is Kentucky”. And whaddya know? It stuck. 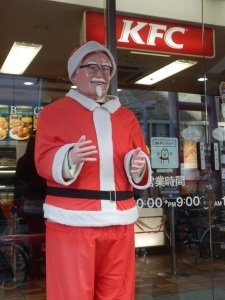 A combination of Japan’s amazing ability to take any foreign import and make it their own, the fact that there are no turkeys in Japan, the fact that most Japanese houses don’t even have an oven, and the fact that Colonel Sanders kinda looks like Santa – a Kentucky Christmas just really worked for Japan. In fact, eating fried chicken is now such an ingrained part of Christmas in Japan that KFC restaurants are booked up literally months in advance, and most Japanese don’t realise that the rest of us don’t go to KFC at Christmas. So there you have it. We hope you enjoyed our guide to Christmas in Japan – and if you know of any other unusual Japanese Christmas traditions, let us know! Meri Kurisumasu! 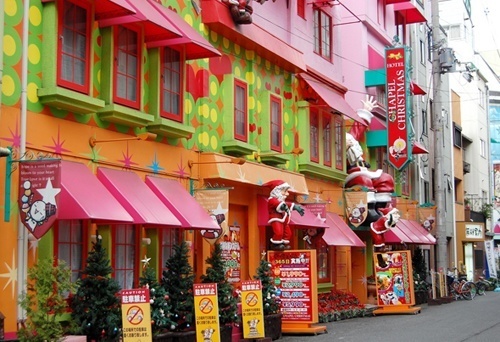 If you want to do Christmas a bit differently, then Japan is it. The winter months in Japan are cold, but the sights are generally a lot quieter than other times of year with fewer tourists and the cool blue winter skies give you more of a chance to see Mt. Fuji too. 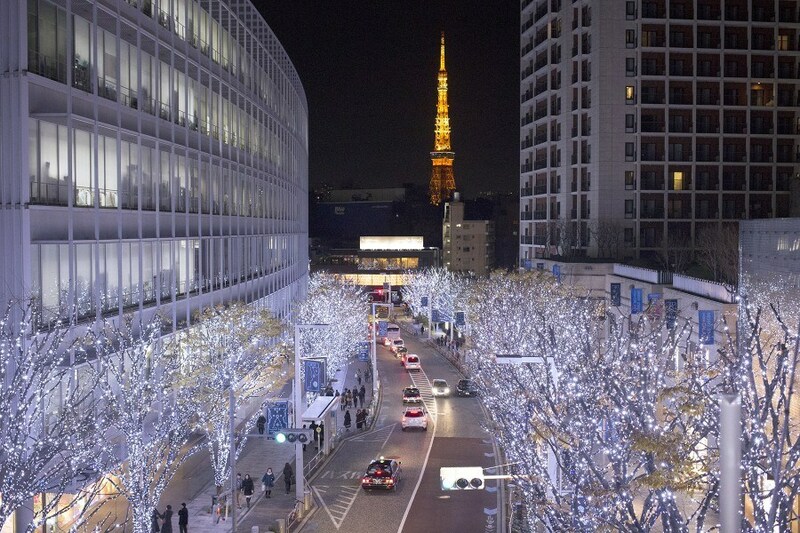 Drop us a line at InsideJapan and we can make sure that your Christmas and New Year is an unforgettable one.